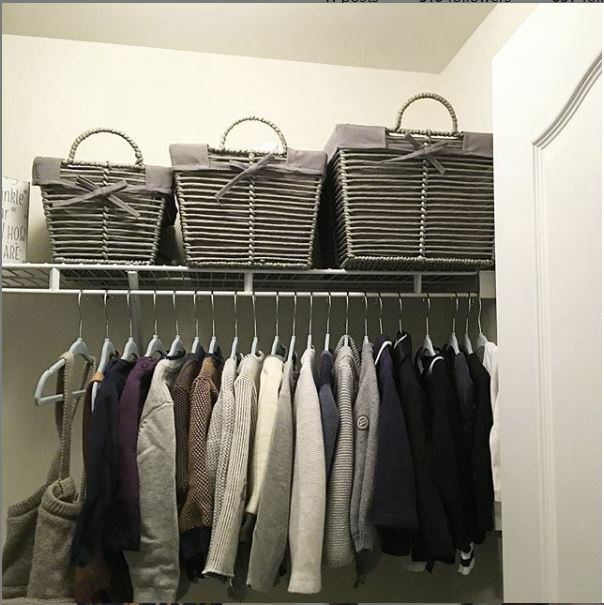 Maximize Your Space By Reducing Clutter! 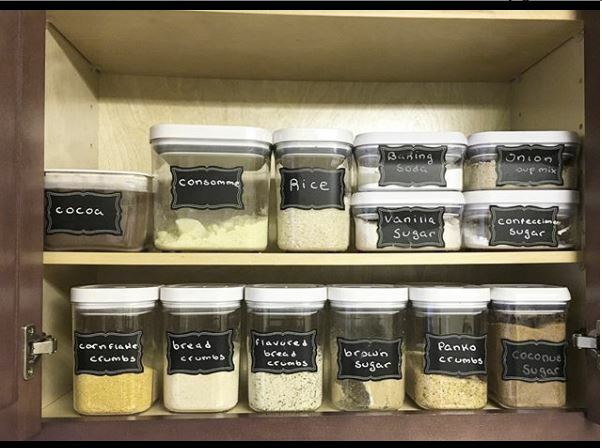 As a professional Organizer, I will help you maximize your space by reducing clutter and organizing your home. 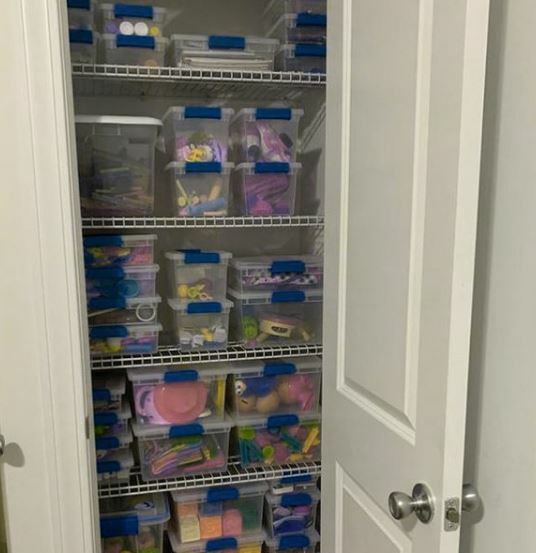 From kitchen cabinets to toy closets and everything in between, Organizing is simple with my system. 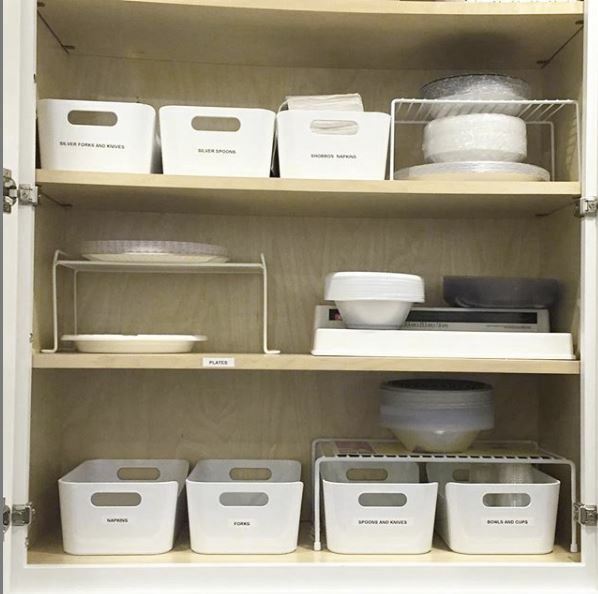 Having the right hangers, baskets, bins and labels is essential especially in smaller spaces. 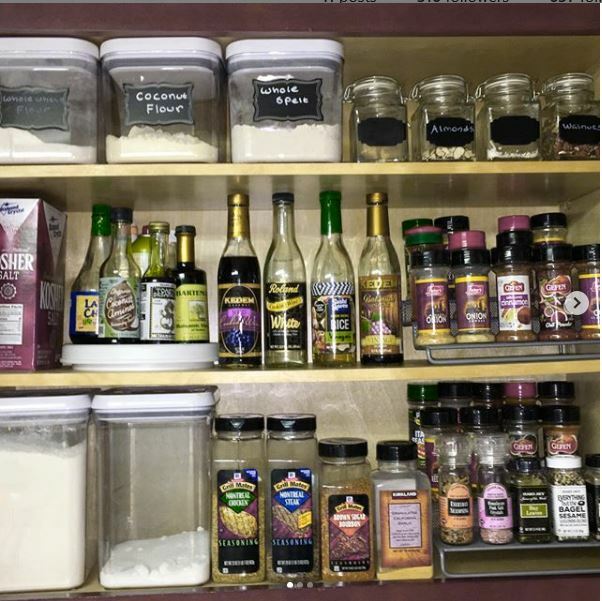 For every minute spent organizing, an hour is earned!